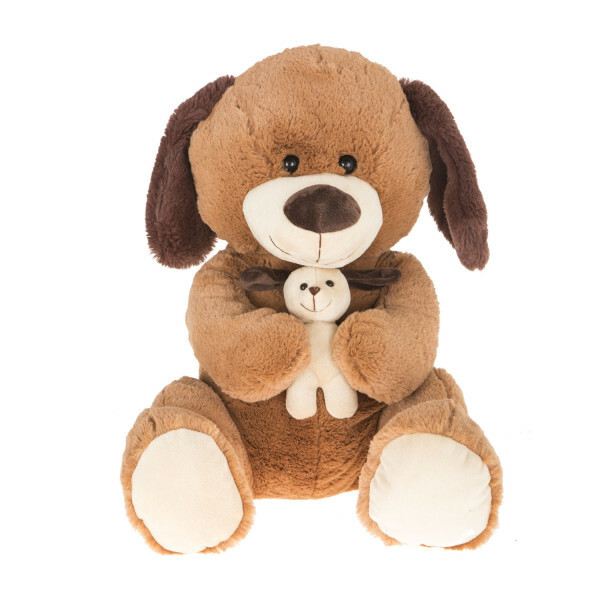 This 16'' plush dog with baby is the product to be shown off on various social media feeds. 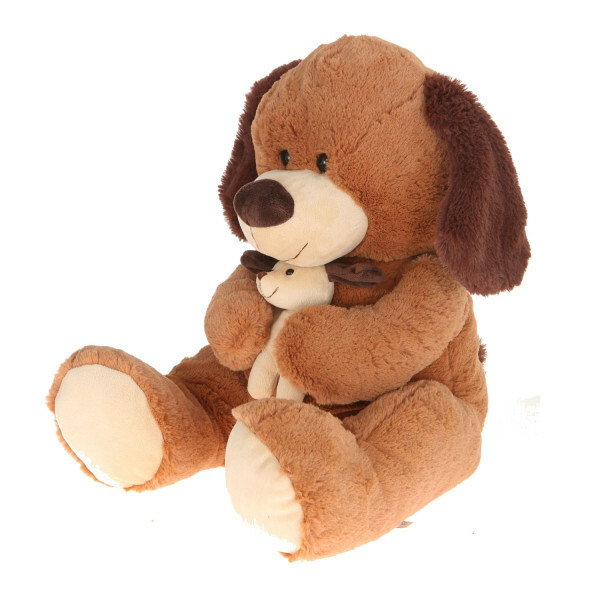 A "cute doggo" hugging a "smol pupper" is just the right dosage of cuteness needed in the world today. 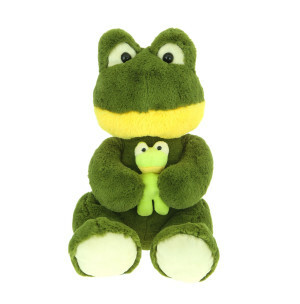 Just one look at this charmingly designed plush, and you will find your heart melting. 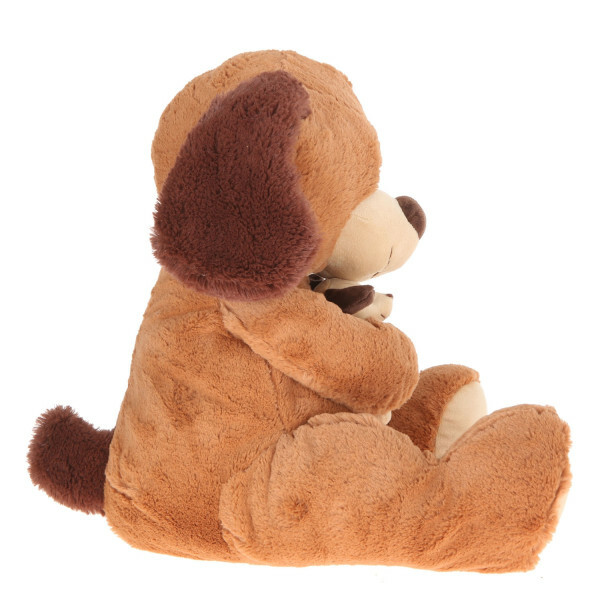 Ever since the old ages, dogs have been deemed man's best friends. 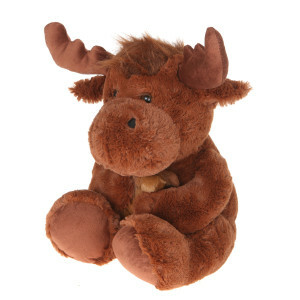 This lovable plush only serves to deepen that bond as children fall in love with its soft texture and huggable qualities. 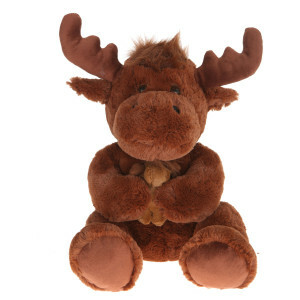 The physical linkages between pets and owners become transferred over and even amplified in this stuffed animal. 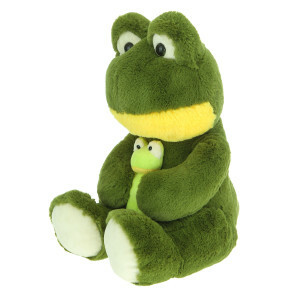 Stuffed with 100% polyester, the plush pet from Giftable World® makes everyone want to hug it and never let go.